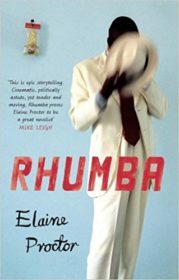 Elaine’s haunting first novel, Rhumba, was published in 2012 to critical acclaim in the UK and South Africa (Quercus Books/Jonathan Ball). 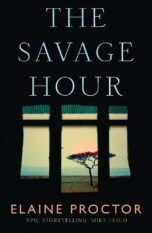 Her second book, The Savage Hour followed in 2014, (Quercus/Jonathan Ball) and was shortlisted for the Sunday Times Fiction prize in South Africa. 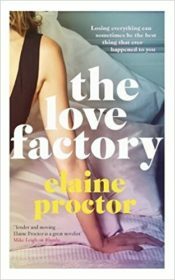 Her new work, The Love Factory (Quercus Books) is due for publication in March 2018. As a film maker, Elaine made numerous political documentaries in her native South Africa before graduating from the National Film and Television School in the UK with her first feature film On the Wire which won the British Film Institute award for best first film. 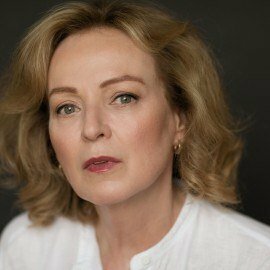 She then wrote and directed the feature films Friends, part of the official selection of the Cannes film festival, it earned a Mention Speciale Prix De La Camera D’Or, and Kin, both globally well reviewed.